Many congrats to Jill Jones for making the shortlist for the Kenneth Slessor Prize for Poetry, part of the 2017 NSW Premier’s Literary Awards, for Breaking the Days (Whitmore Press). Jill’s 2015 collection sits alongside those by other distinguished poets whose works have also been shortlisted: Peter Boyle, Paul Hetherington, Antigone Kefala, John Kinsella and Ellen van Neerven. 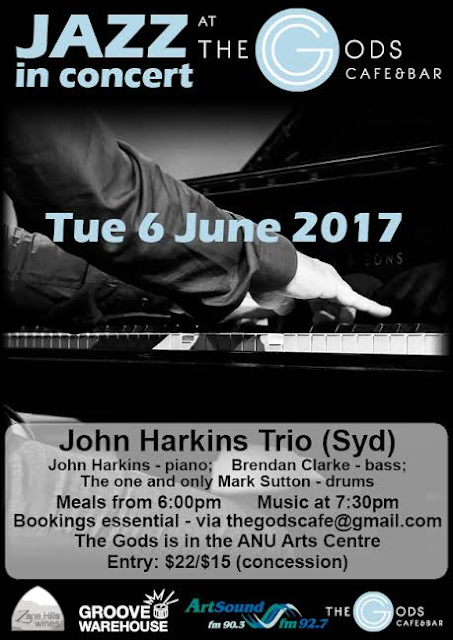 More details at the State Library of New South Wales website. The 2017 Patron’s Prize for Poets Competition. Poets of all ages and experience are encouraged to enter the competition. 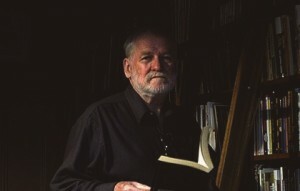 This national poetry competition has an open theme and entrants, who must be Australian residents, may submit poems up to a maximum of 50 lines. Entries must be unpublished and not have received any previous awards or recognition in any other competition. Closing date is 9th June 2017. Good luck to all who enter! The Blake Prize takes its name from William Blake, a poet and artist of undoubted genius, who integrated religious and artistic content in his work. The Blake Poetry Prize challenges contemporary poets of disparate styles to explore the spiritual and religious in a new work of 100 lines or less. The Blake Poetry Prize is strictly non-sectarian. The entries are not restricted to works related to any faith or any artistic style, but all poems entered must have a recognisable religious or spiritual integrity. Please see entry form for all guidelines and conditions of entry. 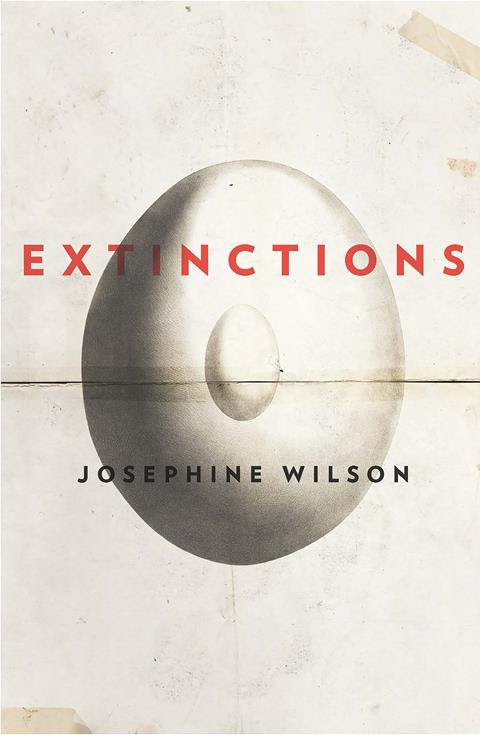 It is with immense pleasure we announce that Extinctions by Josephine Wilson has been longlisted for the 2017 Miles Franklin Award. This is the first time a UWA Publishing book has been longlisted for the prize. Western Australians who have won the Miles Franklin Literary Award include Kim Scott (2011), Tim Winton (2009, 2002, 1992, 1984), Elizabeth Jolley (1986), and Randolph Stow (1958). This announcement coincides with the reopening of our Dorothy Hewett Award. The award is open for submissions until Tuesday 1 August. Please see our awards page on our website here for submission guidelines. The Dorothy Hewett Award is made possible by the Copyright Agency’s Cultural Fund. To celebrate the longlisting of Extinctions for the Miles Franklin Award, we're offering free shipping worldwide on all purchases until Friday 5 May. Simply enter the code EXTINCTIONS at the online checkout to redeem this offer.